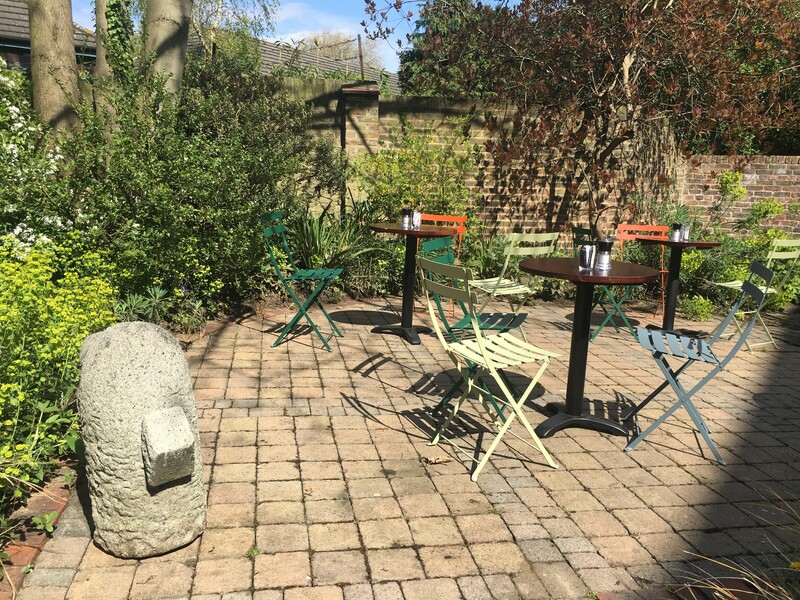 Enjoy a range of Italian food and drink in our licensed Café, with seating in the conservatory or garden. It is run by Biagio Cassella and his team, who have created a bespoke menu for the Caffè featuring some of their signature dishes. 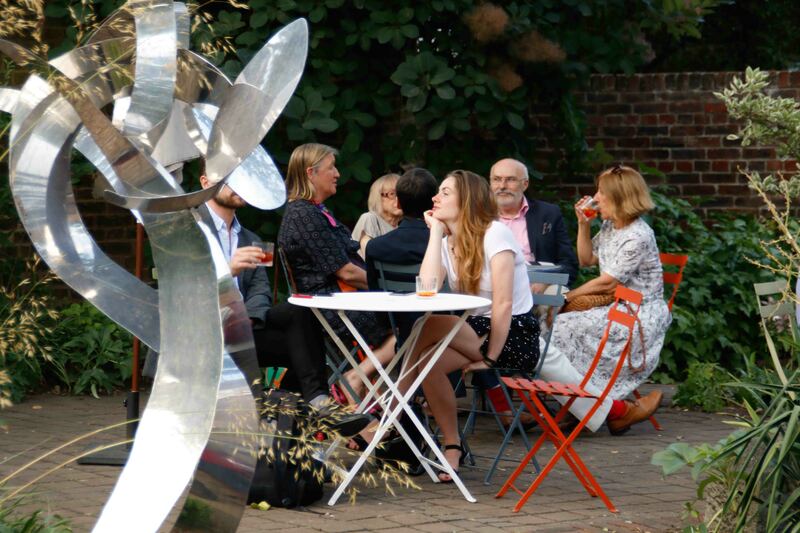 The Estorick Caffè is open Wednesday to Saturday from 11.00 to 18.00 and Sunday from 12.00 to 17.00. It is closed Mondays and Tuesdays.